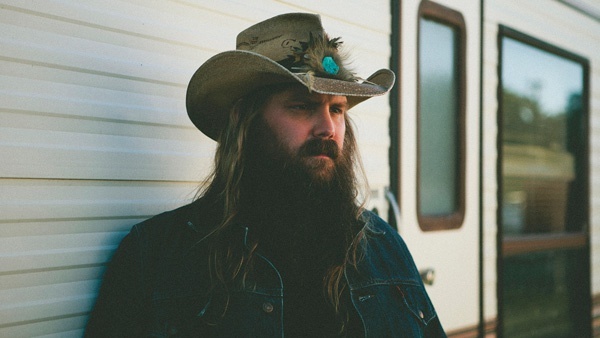 Chris Stapleton has landed on the top of Billboard’s year-end “top country artists” list. After Stapleton, Kane Brown comes in second, followed by Florida Georgia Line, Luke Combs, Thomas Rhett, Luke Bryan and Jason Aldean. 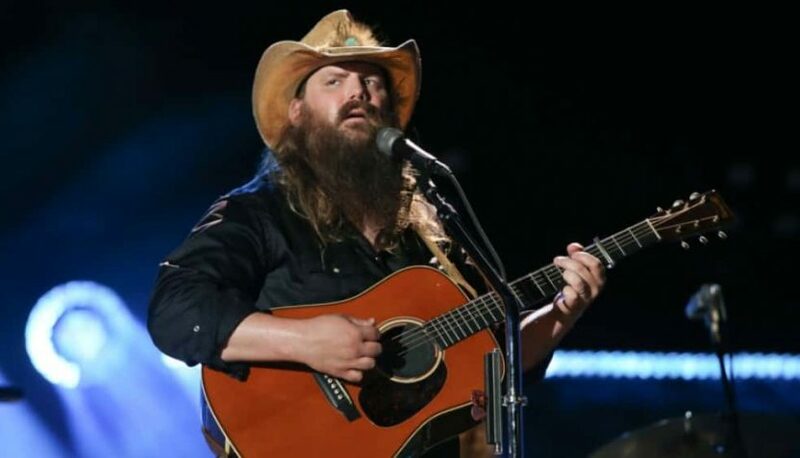 Luke Combs topped the year-end top country albums chart with his release “This One’s For You.” In second, was Gene Autry’s “Rudolph the Red Nosed Reindeer and Other Christmas Classics,” followed by Elvis Presley’s “It’s Christmas Time.” Kane Brown’s “Experiment,” Dan and Shay’s self-titled debut album, and Chris Stapleton’s “Traveller” round out the list.